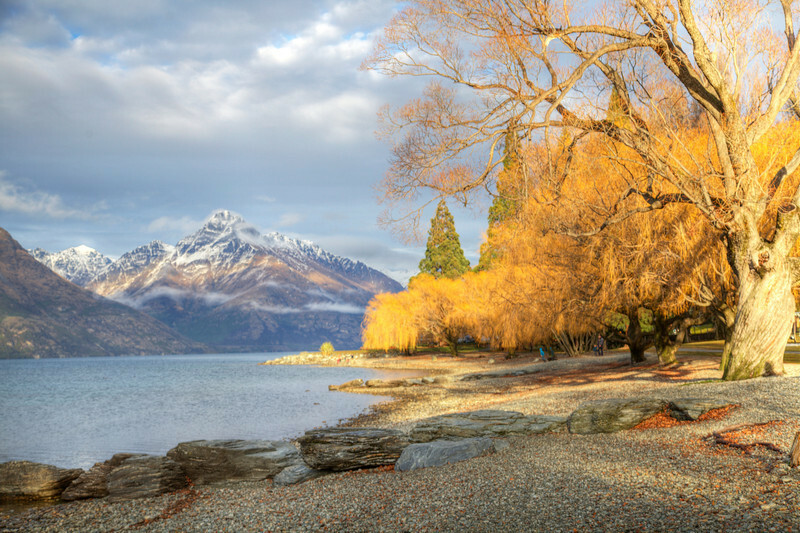 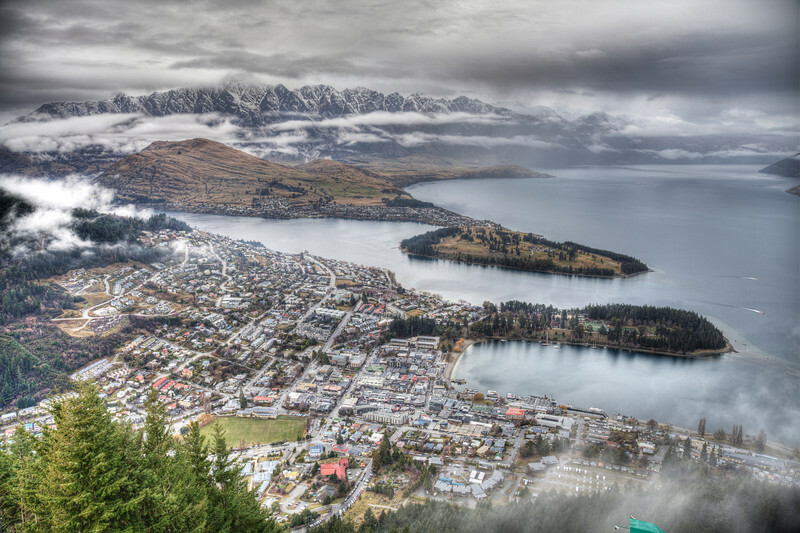 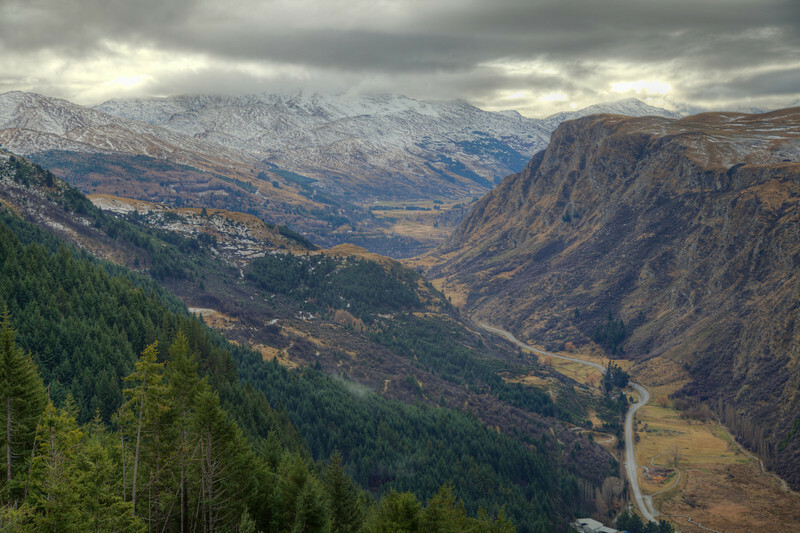 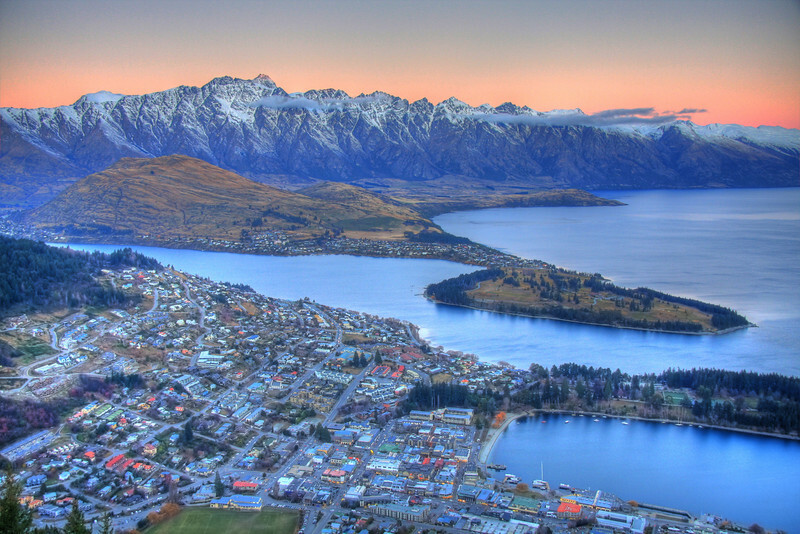 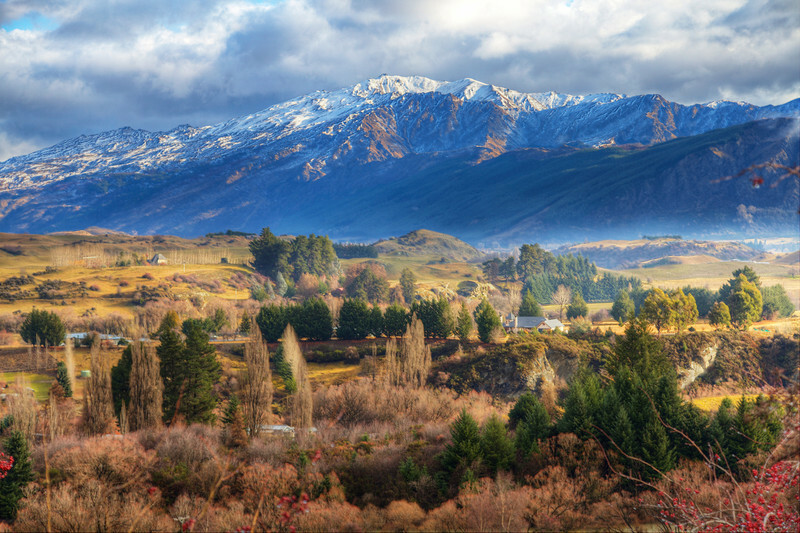 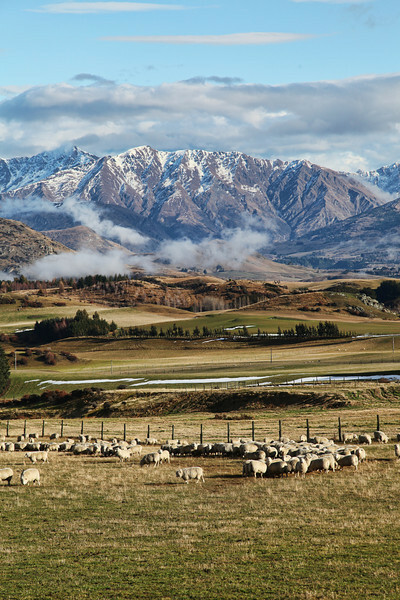 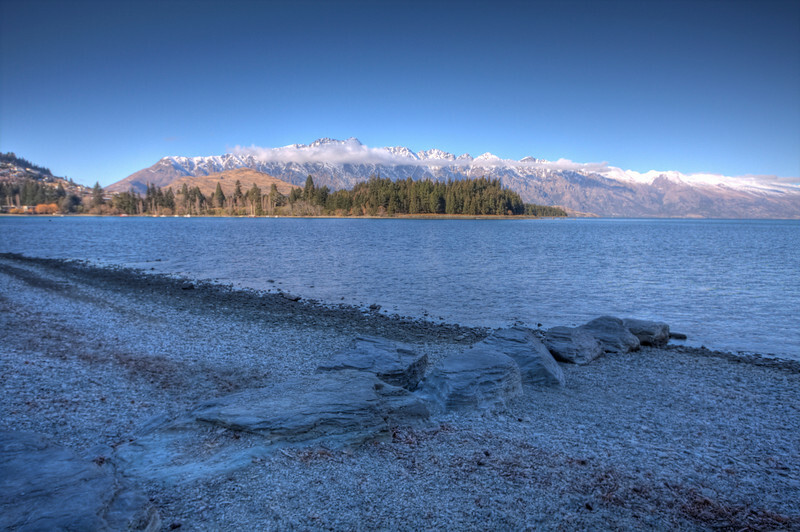 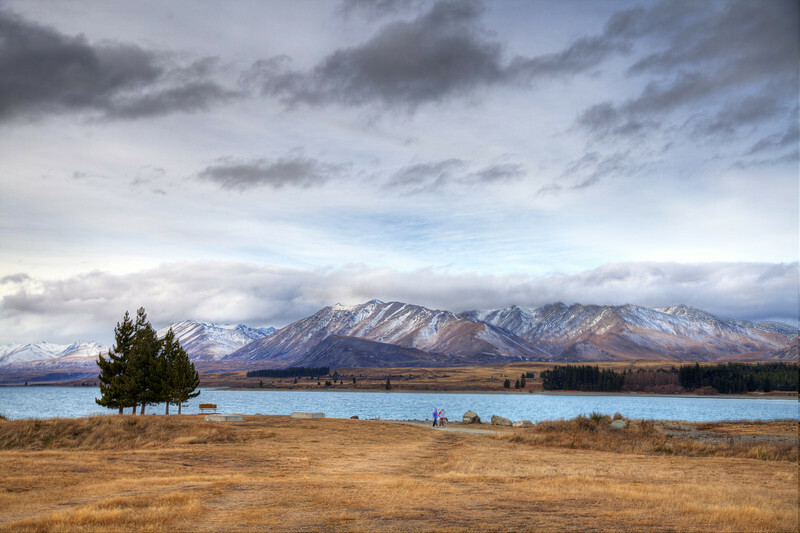 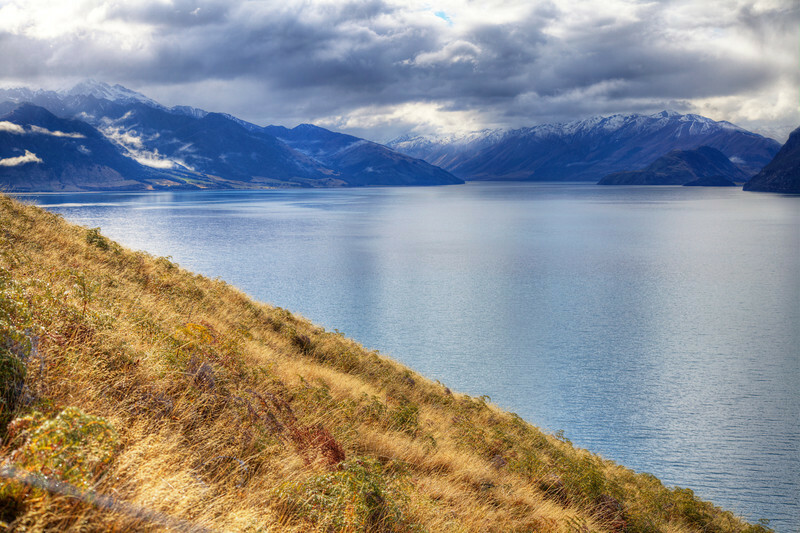 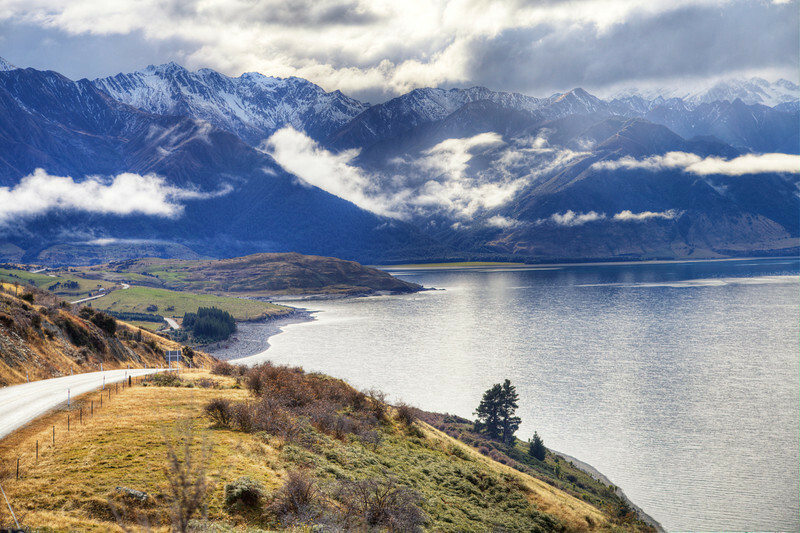 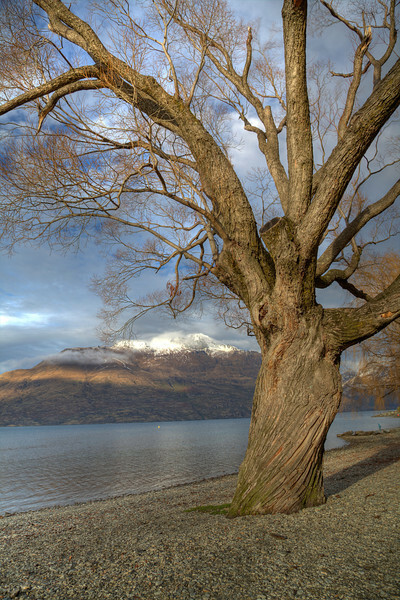 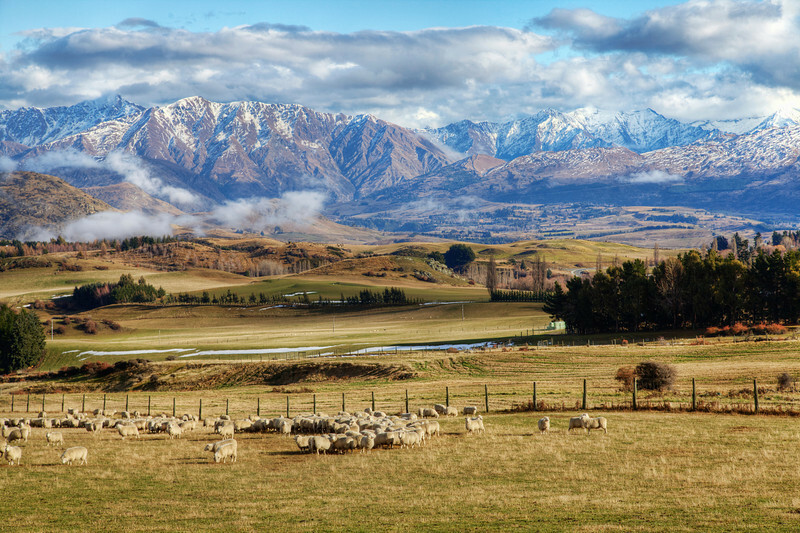 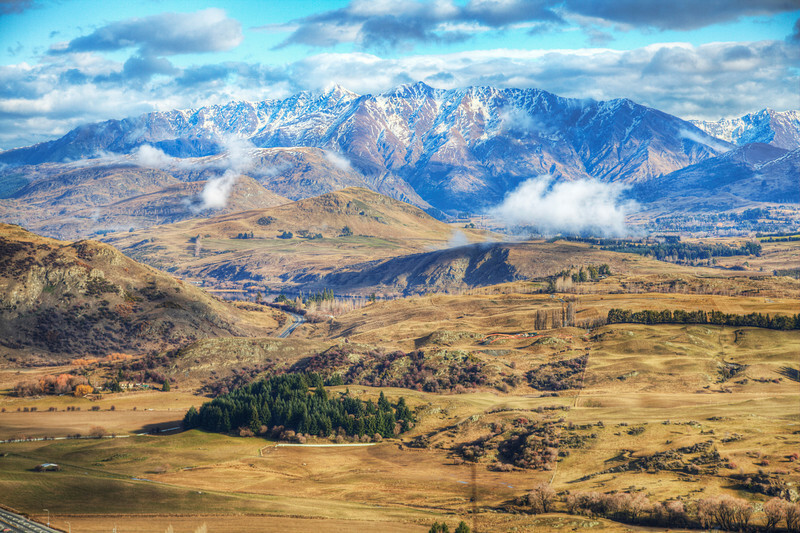 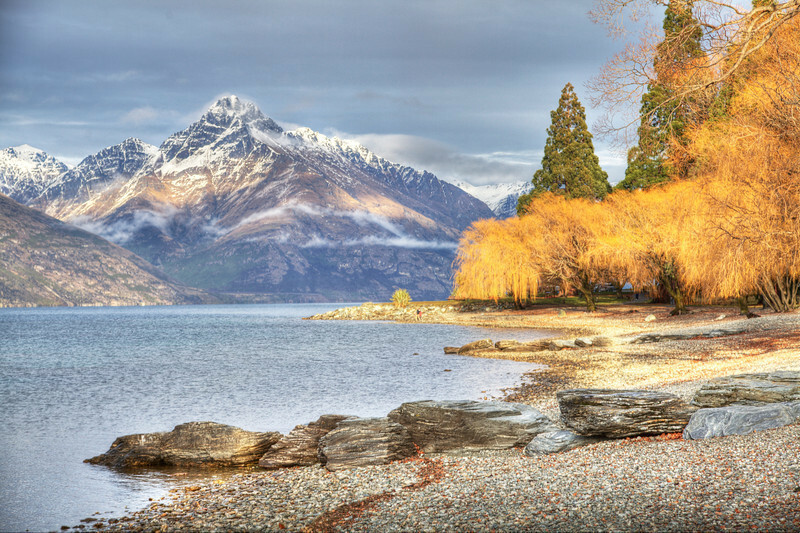 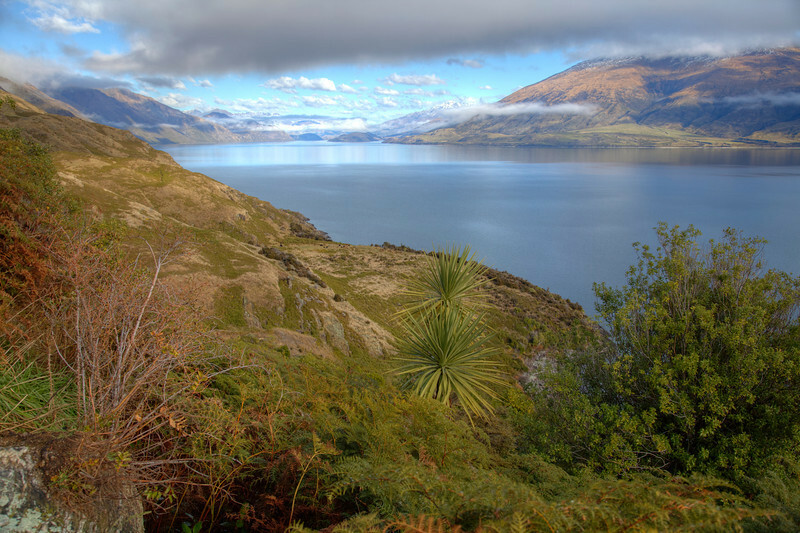 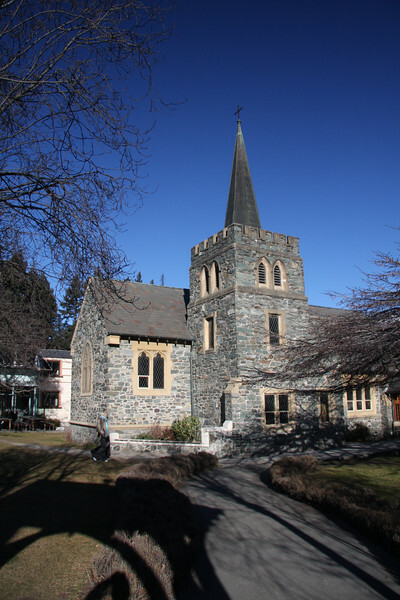 Queenstown is a beautiful, lakeside town on the South Island of New Zealand. 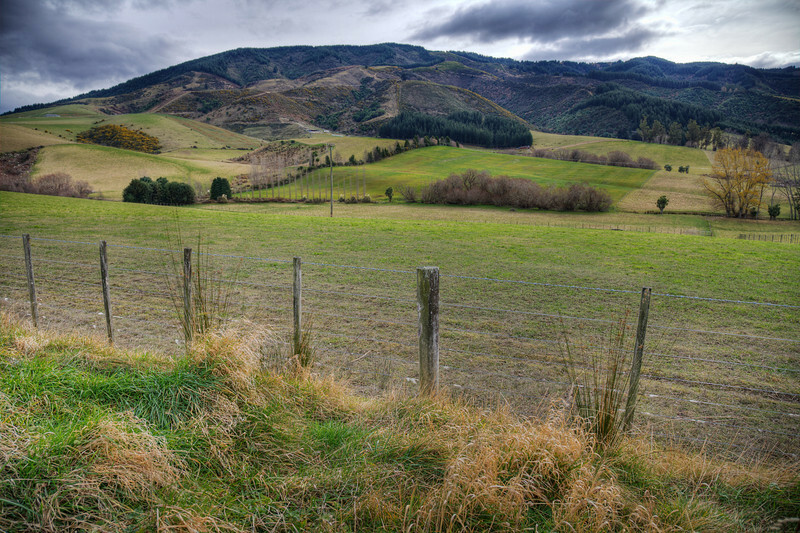 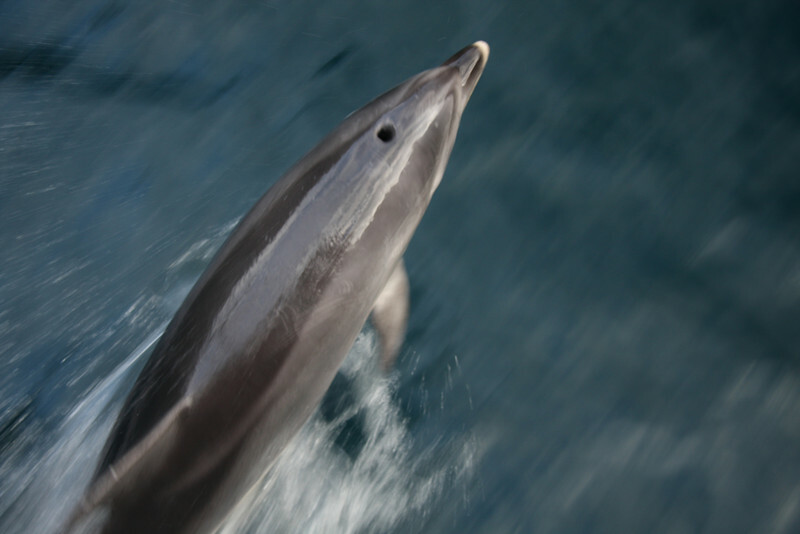 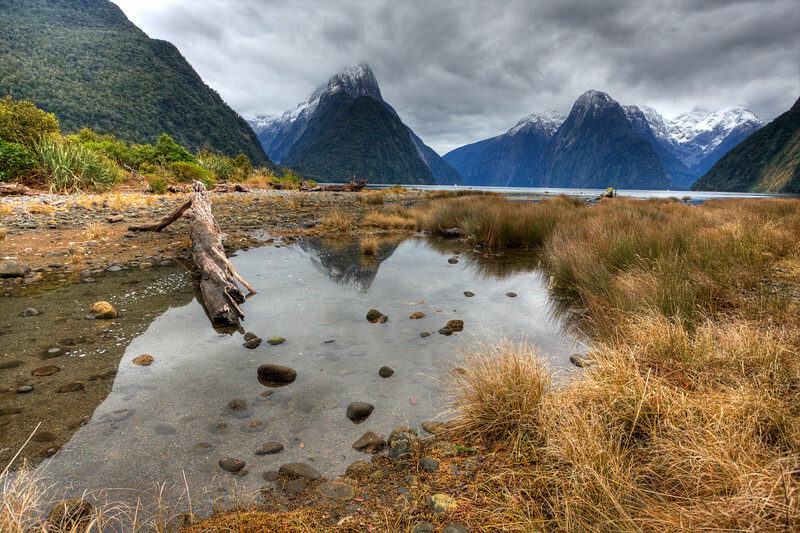 Fjordland National Park is one of the most stunning parts of New Zealand. 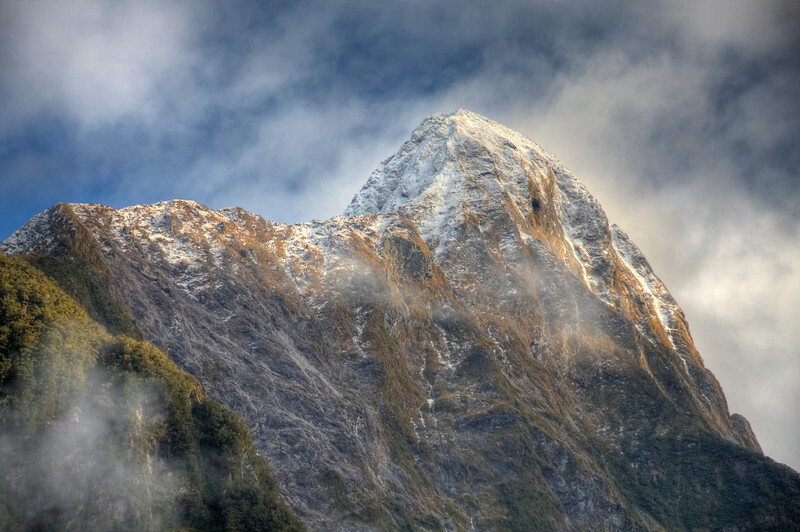 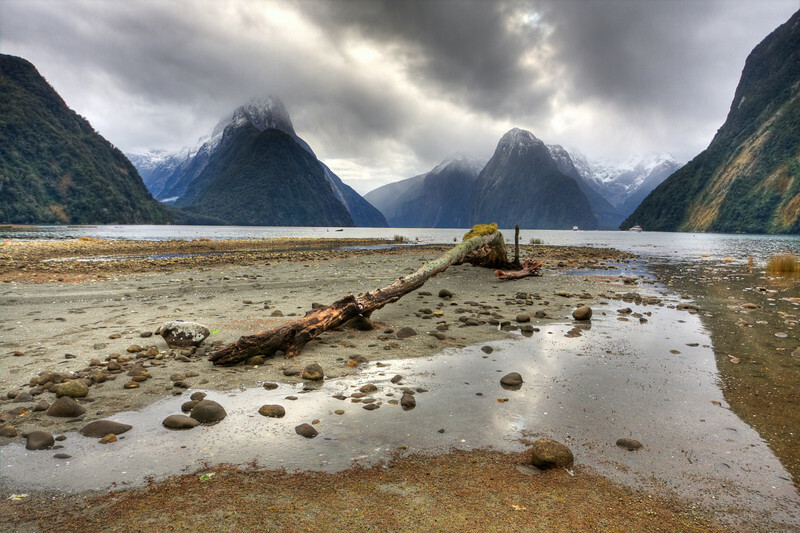 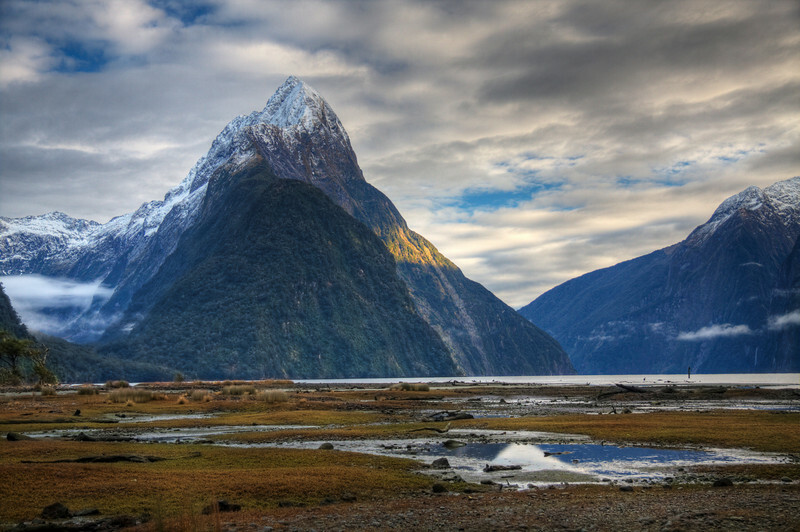 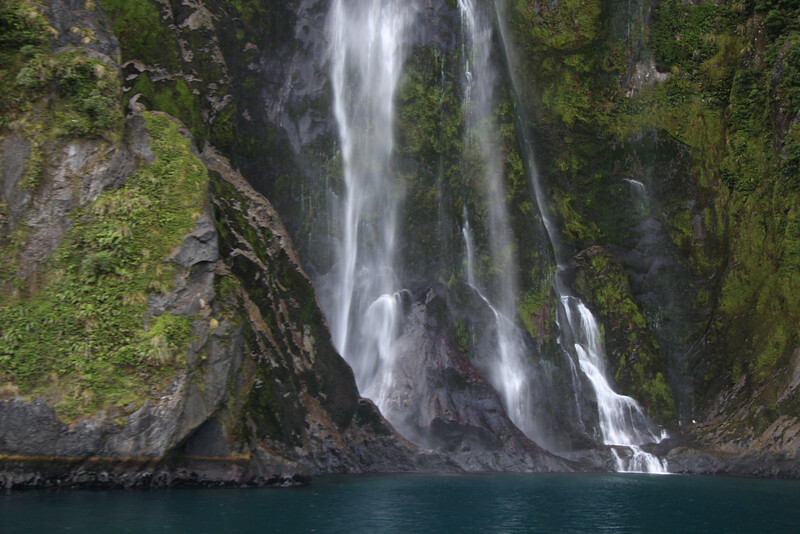 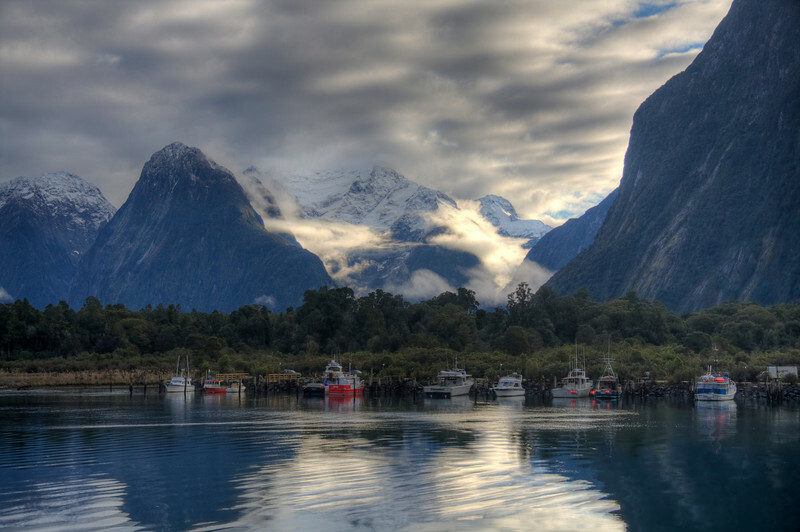 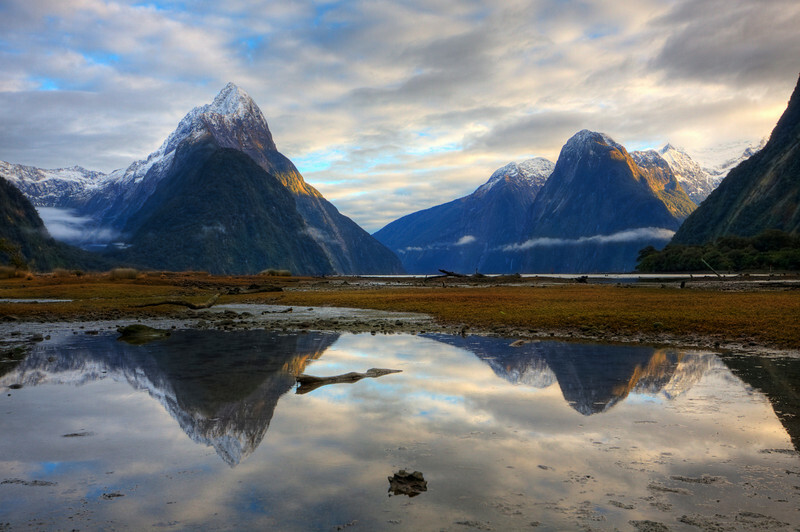 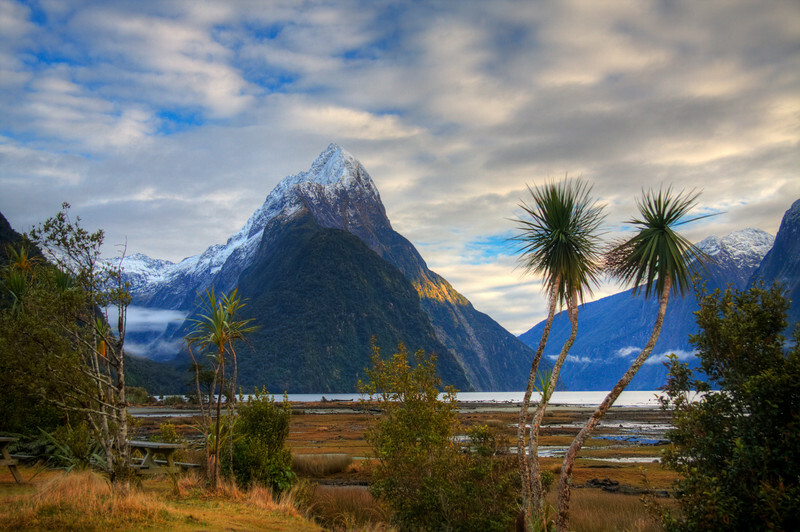 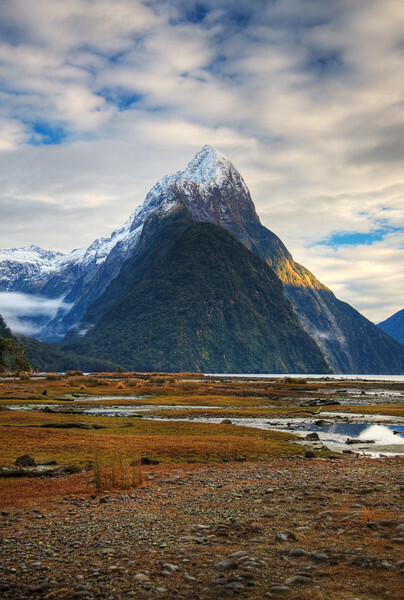 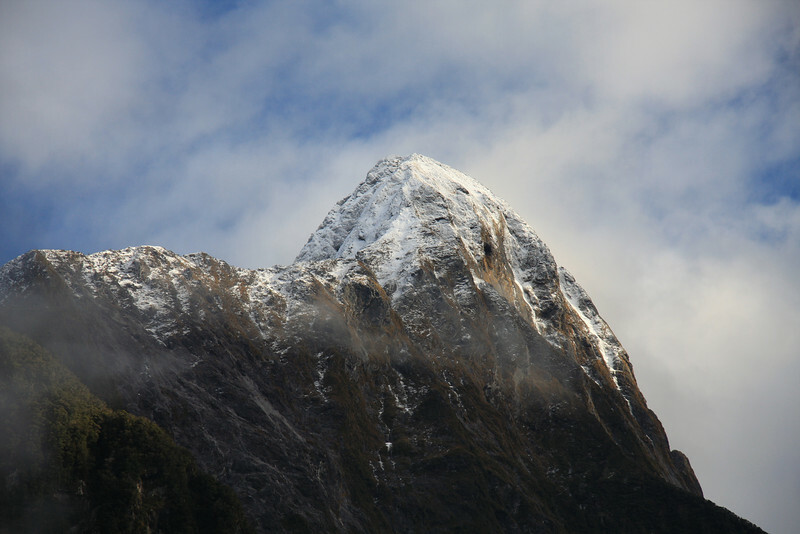 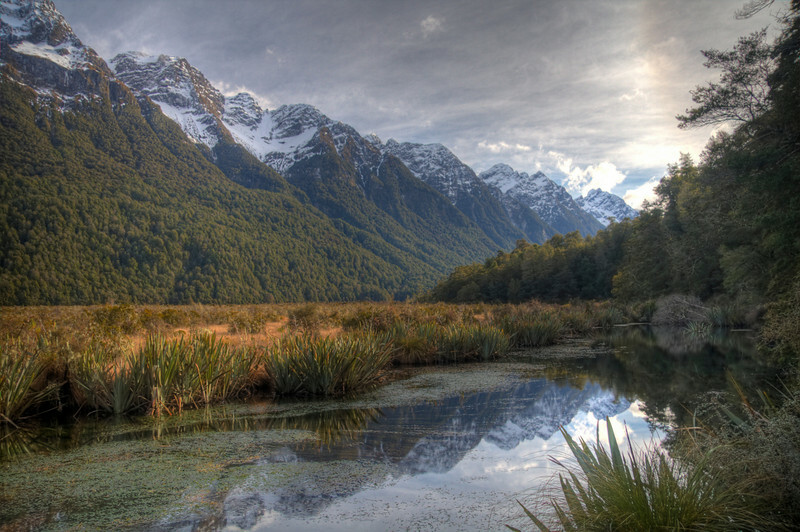 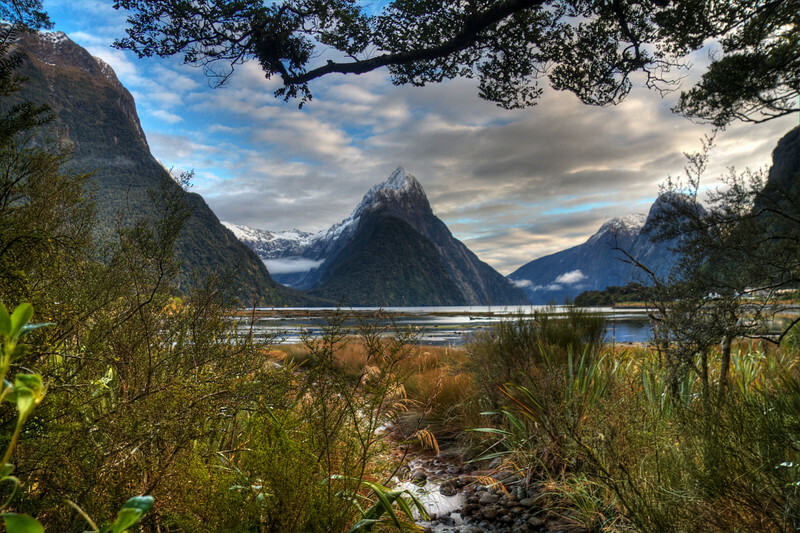 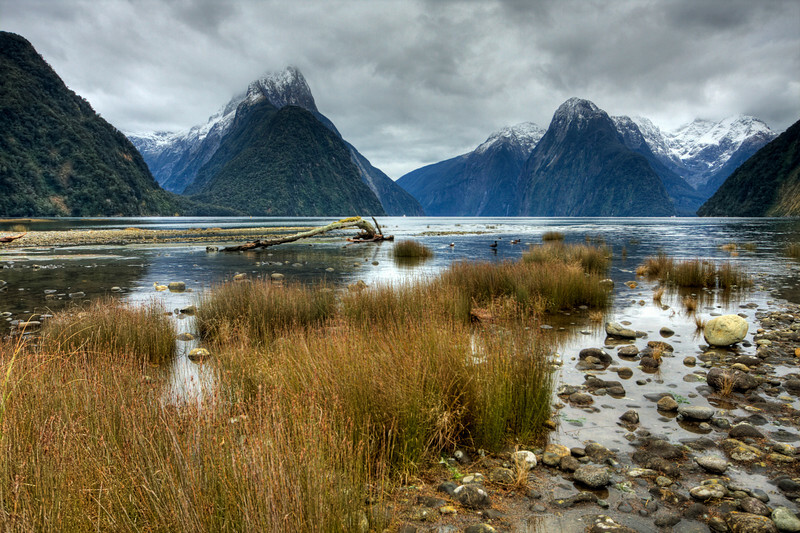 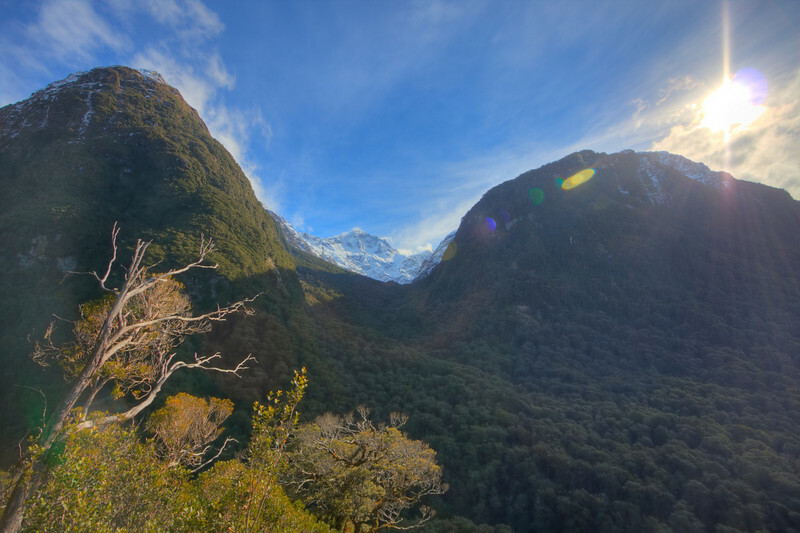 Milford Sound is a dramatic meeting of mountain and ocean. 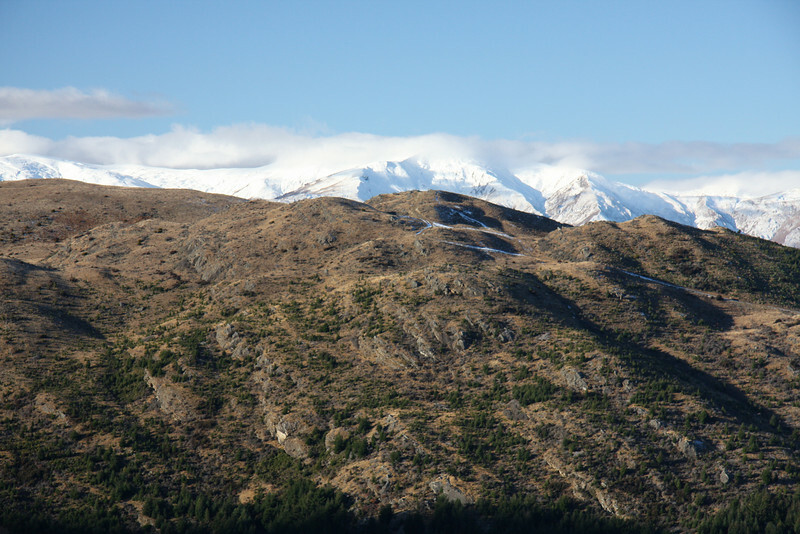 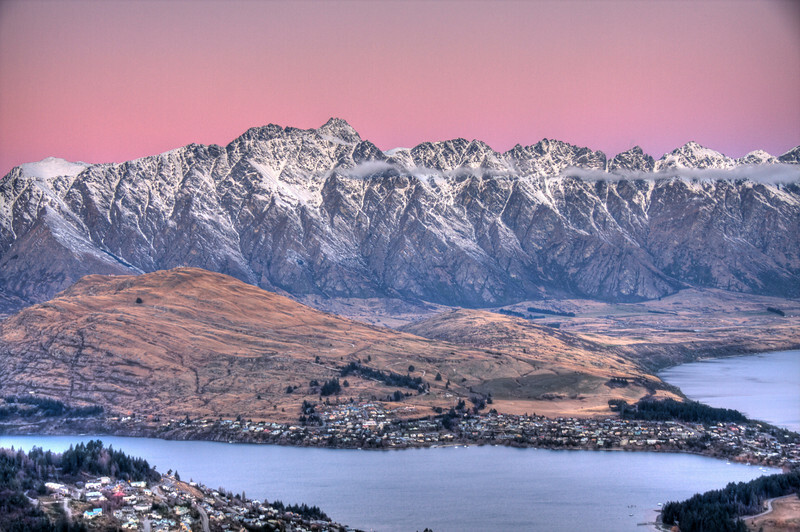 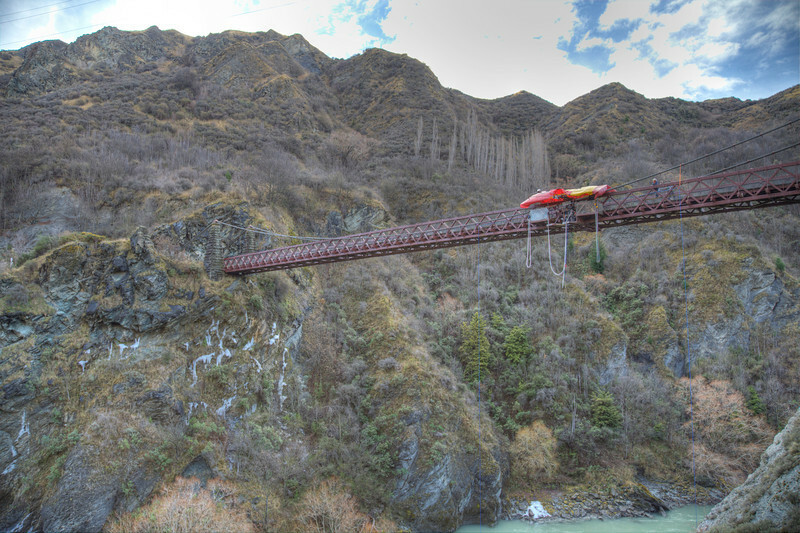 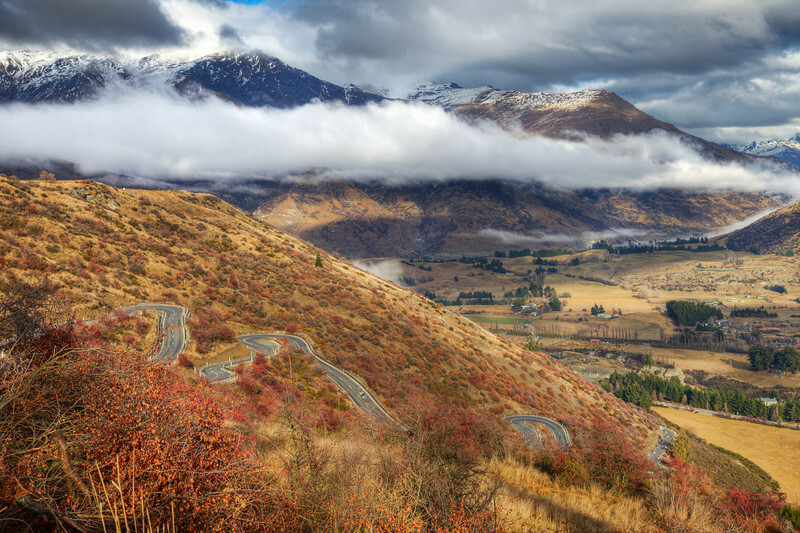 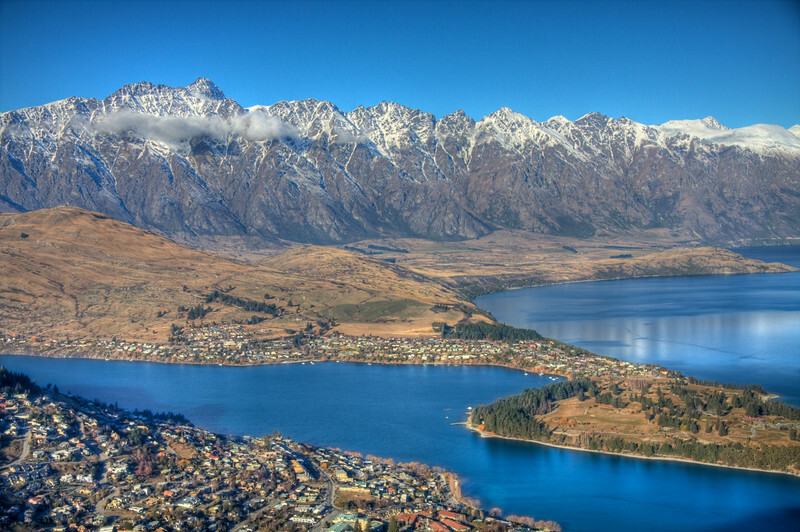 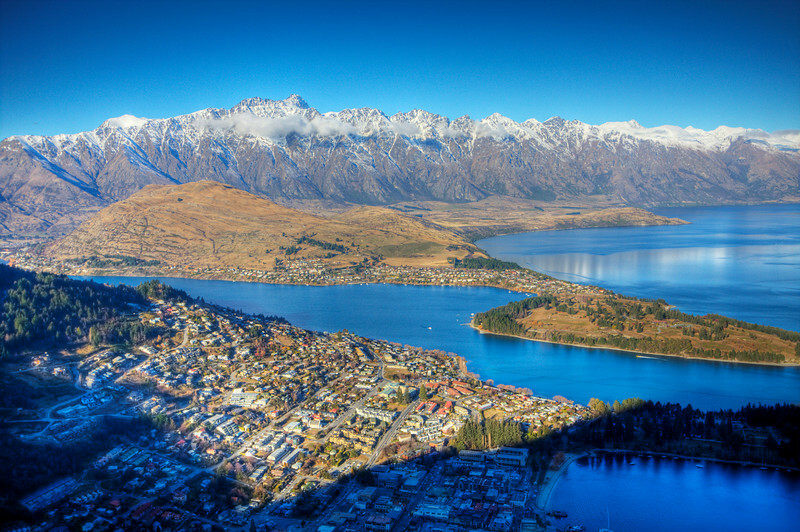 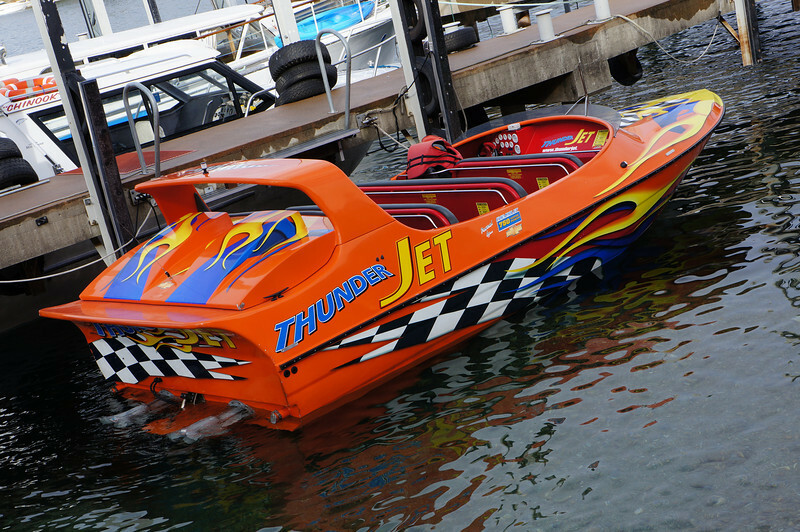 Queenstown, New Zealand bills itself as the adrenaline capital of the world. 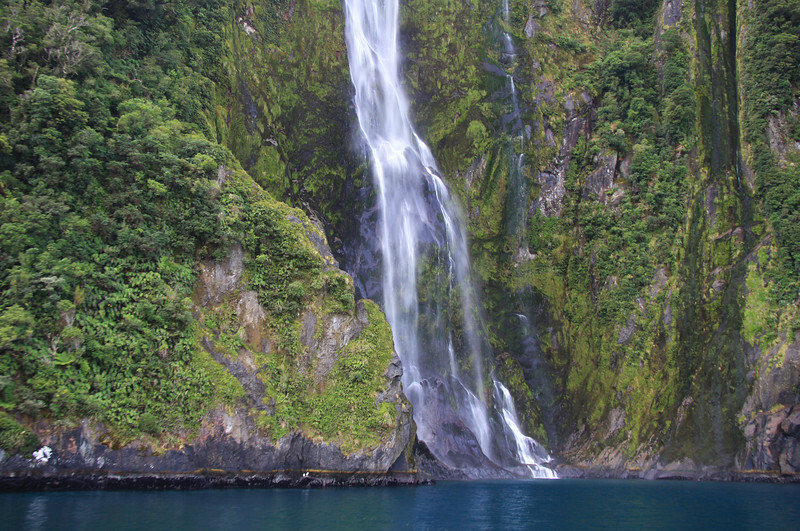 I must concur. 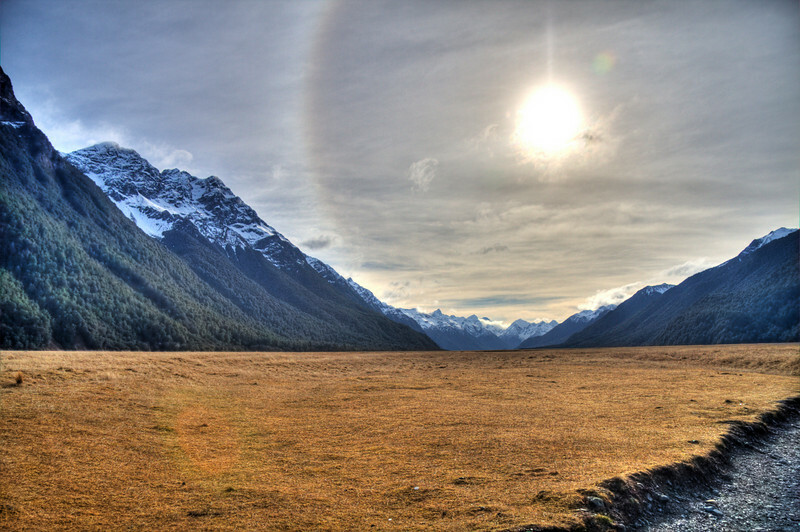 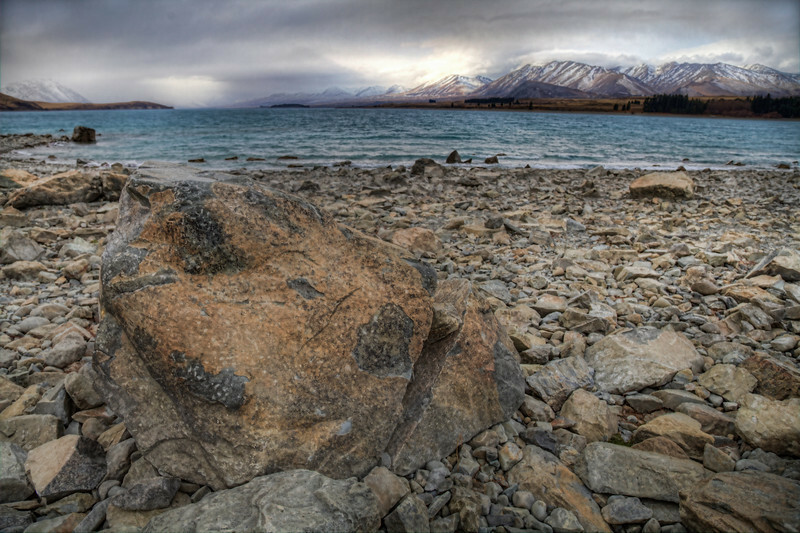 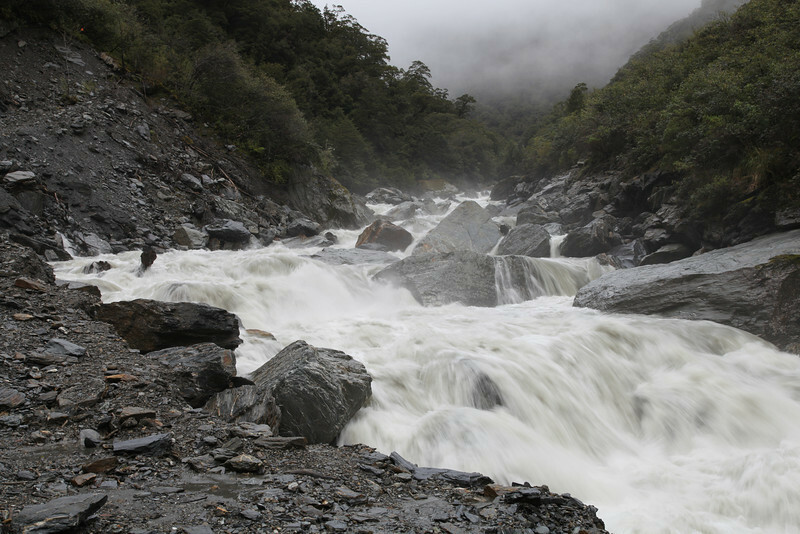 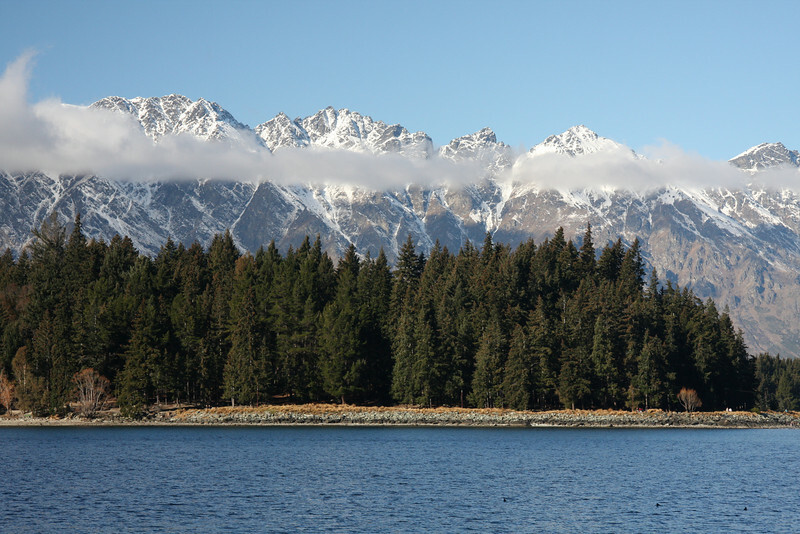 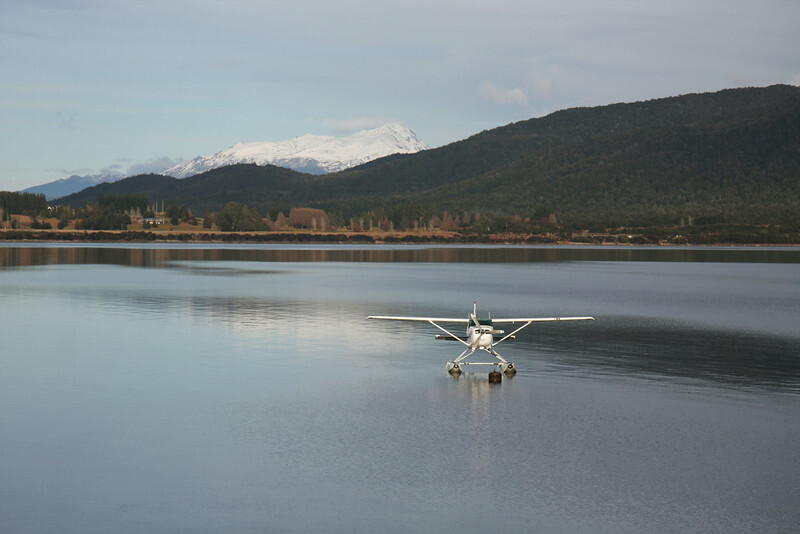 Te Anau, New Zealand is the gateway to Fjordland National Park.